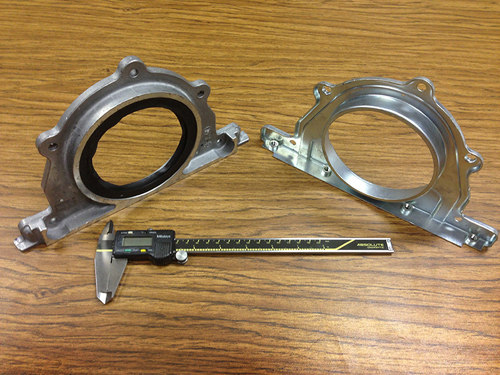 For 60+ years, Varbros, LLC has been a leading manufacturer of high production parts for mass production industries. 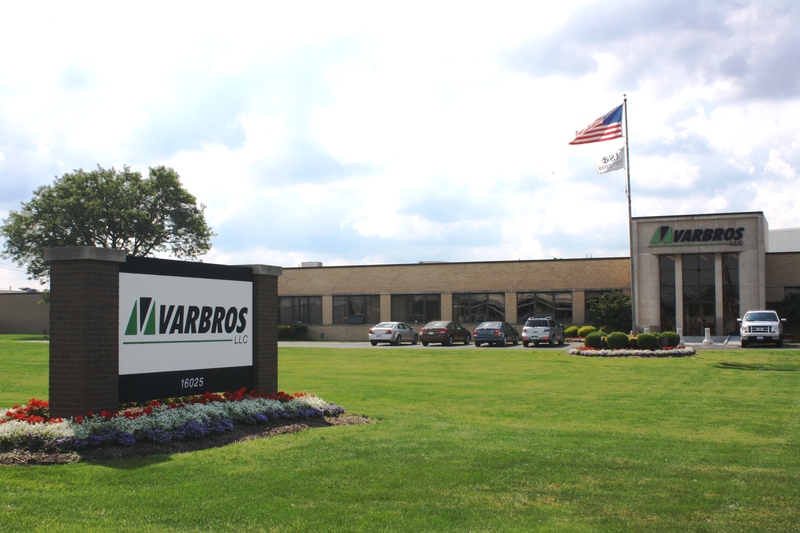 Specializing in supplying industry with world class quality and cost effective metal stamping parts, Varbros prides itself in always delivering on time. Our state-of-the-art 118,000 sq. 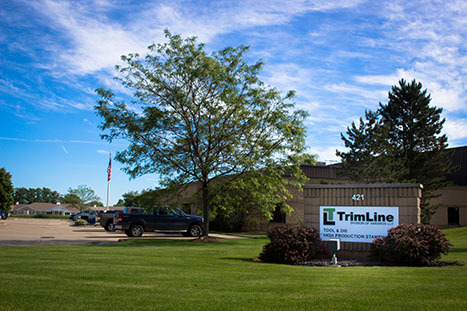 ft. facility, with a range of presses from 100-1000 tons, is conveniently located on a 10-acre site in Brook Park, a Cleveland suburb, near three major interstate highways and the Cleveland Hopkins International Airport. 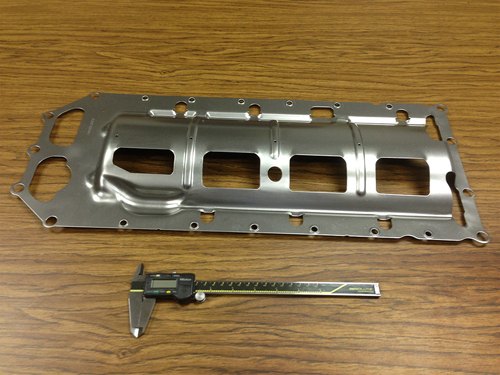 At TrimLine, we have specialized in the design and fabrication of high precision tooling for the metal stamping industry since 1997. As an established high-volume metal stamping company, we operate presses from 200 to 600 tons as well with full tool and die design and build capabilities. 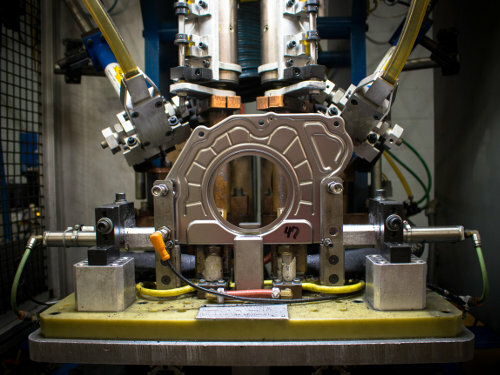 In our 110,000 square-foot ISO 9001:2015 and IATF 16949:2016 certified facility, we have the assets in place to provide single hit, progressive, transfer and deep draw tooling. 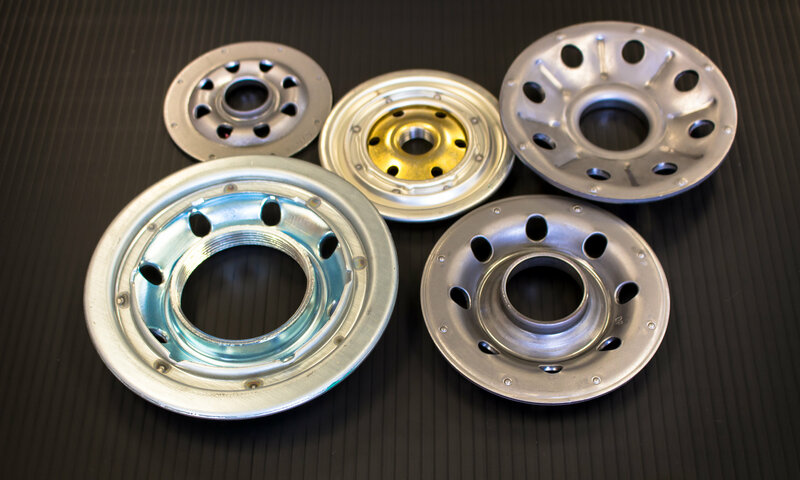 Based on our many years of experience and expertise, we are able to provide defect-free products at the most affordable prices. 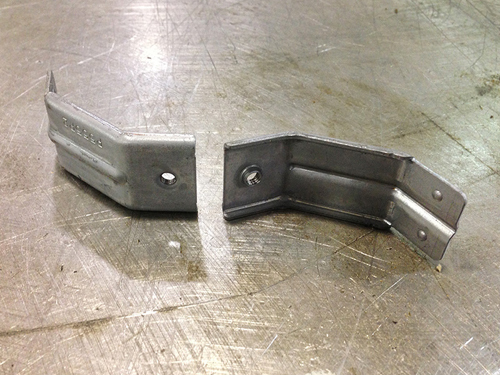 The results from closely working with the customer and our engineering team were a stamping with 60% cost savings and ~70% less weight compared to the original casting. Using our experience with threads from the filtration industry, we modified taps for longer runs and developed the best extruded-hole features to insure quality threads. We made a system which not only inserted the clinch nuts in the progressive tool, but could 100% inspect both presence of the nut and detect if all nuts installed had threads present. The challenge with the tray was engineering changeable inserts to accommodate different variations of the tray and fit a number of different engine designs for years to come. Varbros, LLC © 2017 All rights reserved.